Keto Crock Pot Recipes will keep you on your low carb high fat way of eating with minimal fuss. Break out your slow cooker and enjoy the simplicity of these easy keto Crock Pot Recipes! 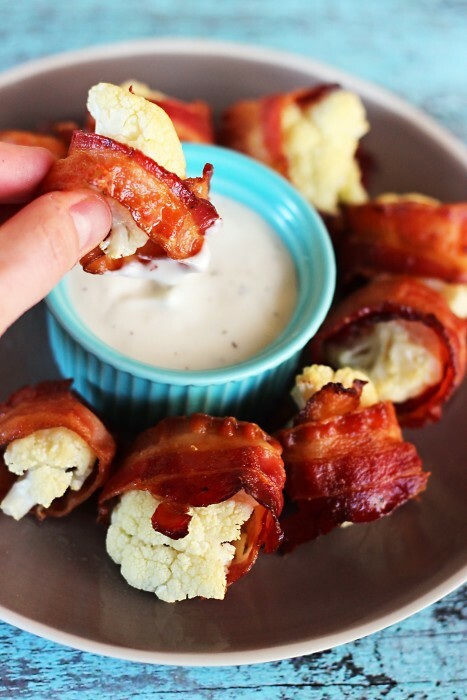 When you’re done, check out these keto air fryer recipes too, and you’ll really make your ketogenic lifestyle an easy one. Ready to try pressure cooking? Use these 20 Instant Pot keto recipes to save even more time! While you’re saving time with your Crock Pot, try these easy keto snacks that you can make in the microwave while you wait! Mississippi Roast Still hungry? Here’s 20 more Crock Pot Keto recipes that will hit the spot!